On July 20, 2017, Governor Cooper signed into law House Bill 26. The Bill, which passed unanimously in the State Legislature, addressed and reversed portions of the recent Supreme Court decision, Wilkes v. City of Greenville. The Bill was in response to the Court’s determination that the workers’ compensation Parsons presumption applies to any injury that a claimant alleges. The Supreme Court determined that if a claimant has an accepted injury by accident/specific traumatic incident, any additional injury or condition alleged by the claimant is presumed to be related to that compensable injury. It was therefore the employer and insurer’s burden to overcome the presumption through medical evidence showing no relation of the condition to the compensable injury. (b) If approved by the Commission, a memorandum of agreement shall for all purposes be enforceable by the court’s decree as hereinafter specified. Payment pursuant to G.S. 97-18(b), or payment pursuant to G.S. 97-18(d) when compensability and liability are not contested prior to expiration of the period for payment without prejudice, shall constitute an award of the Commission on the question of compensability of and the insurer’s liability for the injury as reflected on a form prescribed by the Commission pursuant to G.S. 97-18(b) or G.S. 97-18(d) for which payment was made. An award of the Commission arising out of G.S. 97-18(b) or G.S. 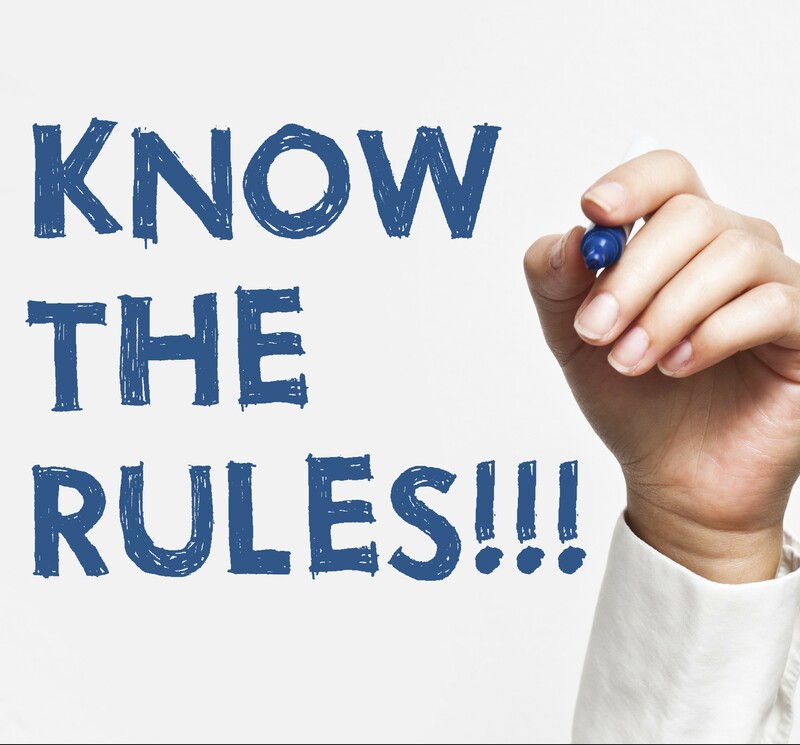 97-18(d) shall not create a presumption that medical treatment for an injury or condition not identified in the form prescribed by the Commission pursuant to G.S. 97-18(b) or G.S. 97-18(d) is causally related to the compensable injury. An employee may request a hearing pursuant to G.S. 97-84 to prove that an injury or condition is causally related to the compensable injury. Compensation paid in these circumstances shall constitute payment of compensation pursuant to an award under the Article. 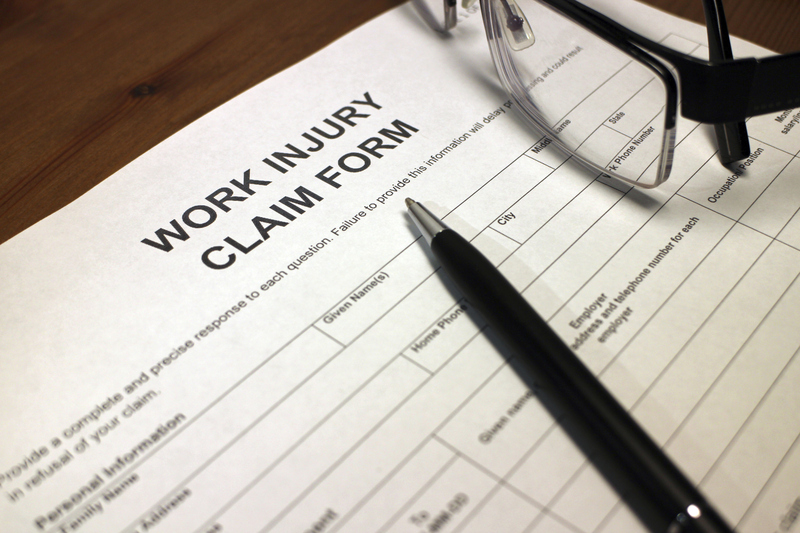 HB-26, signed by the Governor, thus returns the burden to the employee to prove injuries or conditions not listed on a Form 60 or 63 are causally related to the employee’s original workplace injury. This burden requires the employee to produce competent medical evidence the conditions are more likely than not related to the original injury.